Represented medical center and forensic drug testing laboratory in qui tam action alleging violations of the False Claims Act, the Anti-Kickback Statute, and the Stark Law. Ben Coulter is a Partner at Burr & Forman LLP practicing in the General Commercial Litigation Group. 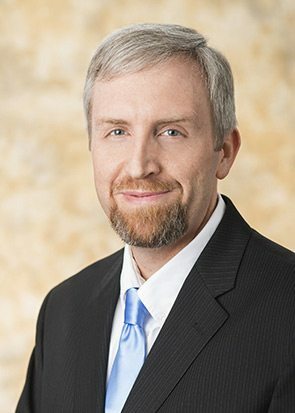 His practice primarily involves the defense of banks, credit unions, brokers, and other financial institutions in securities litigation and other commercial matters. He also defends medical providers in medical malpractice actions and represents medical providers in litigation and regulatory matters. Ben is an ABOTA National Trial College Fellow. Ben is a member of the Judge James Edwin Horton American Inn of Court and other legal and civil organizations. InsideCounsel: When Can the Government Thwart a False Claims Act Settlement?